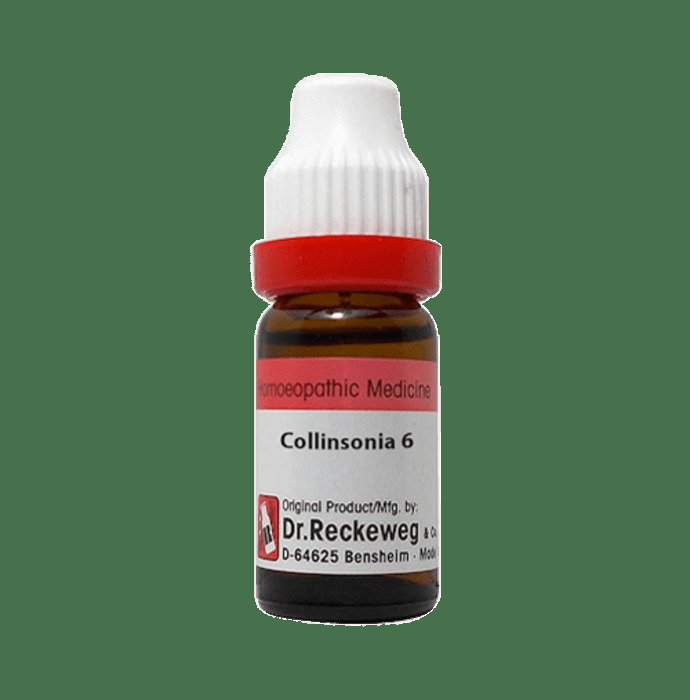 Dr. Reckeweg Collinsonia Can Dilution is a homeopathic medicine which is indicated for congestion of pelvic region and portal veins.It is the best remedy suited for piles and severe constipation. It is also useful in treating Odematous swelling of the limbs caused due to heart diseases. Difficulty in breathing with severe palpitation and oppression in the chest can also be cured by its use. Take 3-5 drops twice or thrice a day, or as directed by the physician. 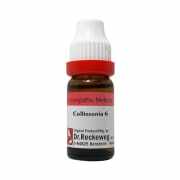 A licensed pharmacy from your nearest location will deliver Dr. Reckeweg Collinsonia Can Dilution 6 CH. Once the pharmacy accepts your order, the details of the pharmacy will be shared with you. Acceptance of your order is based on the validity of your prescription and the availability of this medicine.